I had to repost this from Bobby Soulliere of Menos Mal because it’s pretty damn solid. 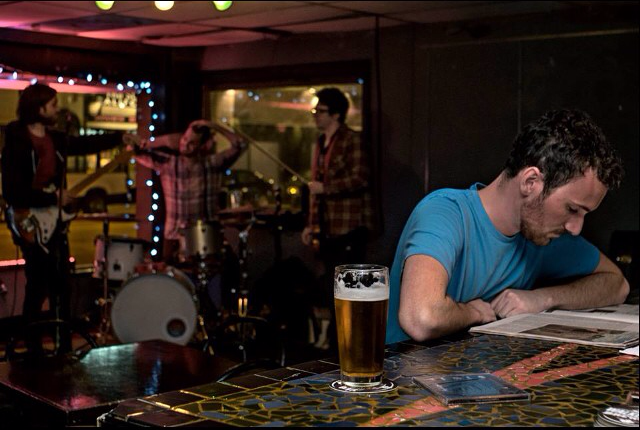 Bobby Soulliere having a read, James O-L with Nate Gelinas and Stu Kennedy on stage on an Open Mic Surgery Monday. This entry was posted in Uncategorized and tagged bobby soulliere, downtown, James O-L, live music, ontario, phog lounge, windsor. Bookmark the permalink.